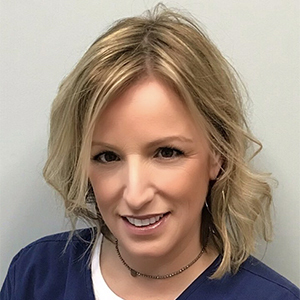 Carla Capozziello is our Coolsculpt Team Leader. In her extensive training, she has learned the intricacies and finesse required for great outcomes. Her mission is “Treat to Transform”. Her goal is to help you achieve your individualized transformation. 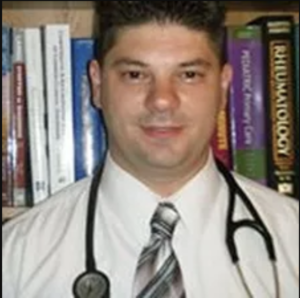 Dr. Gariepy is a licensed Naturopathic Physician in the State of Connecticut. Dr Choudhary and Dr. Gariepy share a vision to care for women with a holistic approach to healthcare and general well-being. They are excited to collaborate at Luminous, LLC. With thousands of hours of clinical experience, he has been skilled in treatment of both acute and chronic conditions. Dr. Gariepy’s focus is addressing women’s health with a comprehensive holistic, natural approach. Dr. Gariepy treats a broad range of conditions but specializes in using natural treatments. Dr. Gariepy strives to establish a partnership in health with his patients. By developing a treatment plan that works with each patient’s needs and goals, he helps his patients to become an active part in their healing process. His goal with every patient is to find the cause of the condition and to treat both the patient and the condition to not only restore them to a healthy state, but to also achieve optimum wellness.